Thoughtful Media Group (TMG), a Los Angeles-based multi-channel network, has opened an office in Ho Chi Minh City to expand its operations in Vietnam. Over the past year, Thoughtful has built its network of online video creators from its U.S. headquarters, and now boasts over 450 locally-based creators and influencers in Vietnam, delivering 130 million views in January 2016. As the Vietnamese market is growing rapidly, Thoughtful has established a full operation in the market that will be fully staffed in all departments including talent management, sales and creative teams, led by Tony Truong, recently appointed by TMG as managing director for Vietnam. 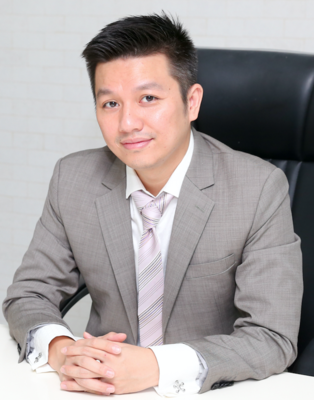 Mr. Truong, a well-known and established figure in Vietnam’s digital marketing industry, most recently built the digital capability for Creasia, the leading activation agency in Vietnam and before that, he was managing director of Golden Digital. He studied advertising at Drake University and is a certified social media strategist from San Fransisco’s Social Media Academy. “We’ve spent a lot of time in Vietnam over the last couple of months. Bringing in Tony has added impetus and energy to our plans. He’s already been of critical help in finding leading candidates for the essential positions in our new set-up. The market is growing and exciting. I believe that this could be a star operation very soon,” said Mark Ingrouille, Thoughtful’s EVP, International Operations. “Vietnam has become a cornerstone of Thoughtful’s expansion into Southeast Asia. With an enormous population of young, socially wired consumers, we feel very much at home here,” said CEO Jak Severson.